Do you have a problem that no one can seem to solve? Have you reached out to others for help, but no one has the answer? Have businesses or government agencies let you down? It's time to contact Call for Action! 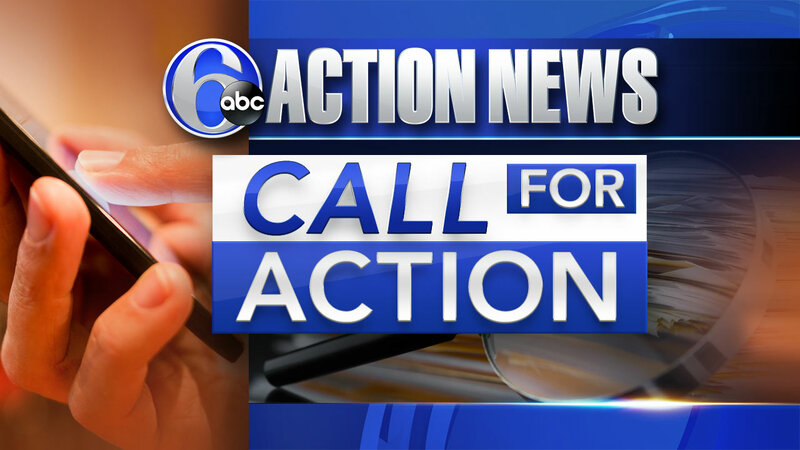 Our team will use the resources of Action News to get to the bottom of your problem and find you some answers! Send your story to our Call for Action team! CLICK HERE to submit your information.